Another Belle pose. Another pose pic of Belle. 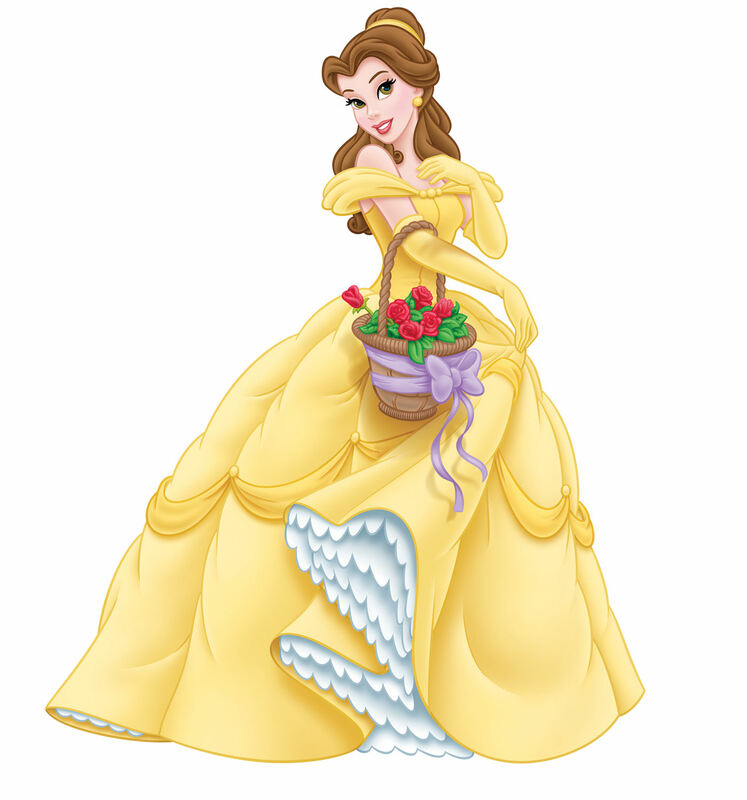 HD Wallpaper and background images in the डिज़्नी प्रिन्सेस club tagged: disney princess belle. This डिज़्नी प्रिन्सेस photo contains गुलदस्ता, कंचुकी, कहावत, फूलों का गुच्छ, चोली, पॉसी, नाकगेय, ब्रोच, and nosegay. There might also be टूटी फ़्रूटी, tutti फ्रूटी, गुलाब, rosiness, and कप केक.